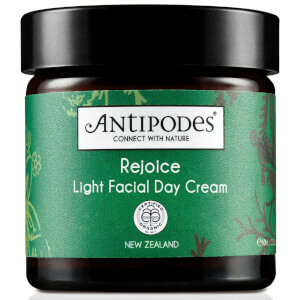 Love Nature. 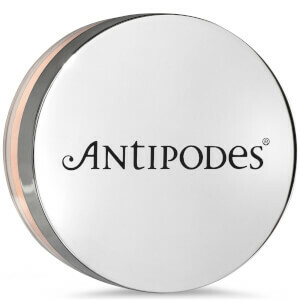 Those two words guide us in everything we do. 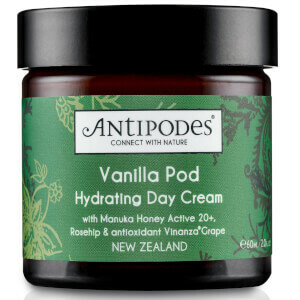 constantly inspired by the natural beauty of our homeland New Zealand: an exotic, fresh and new world Antipodean nation. 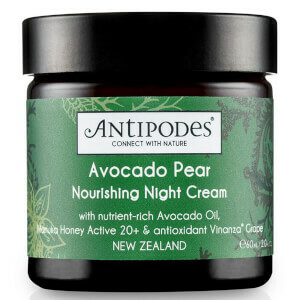 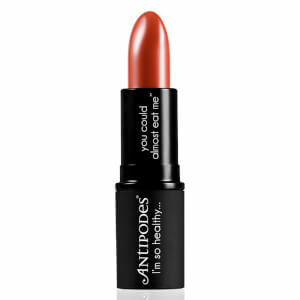 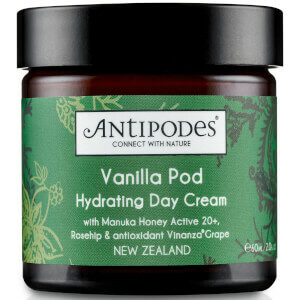 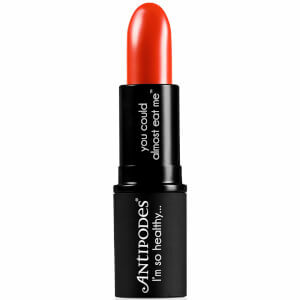 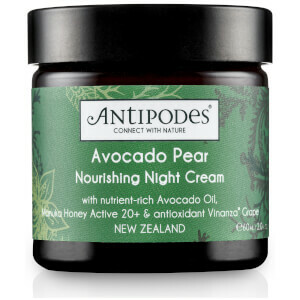 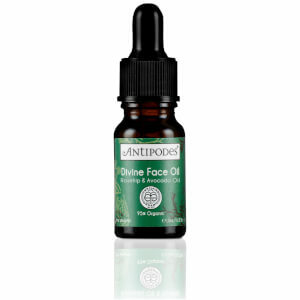 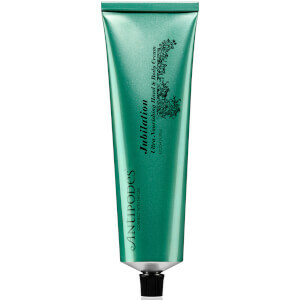 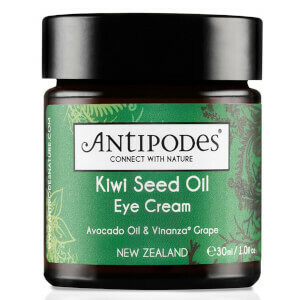 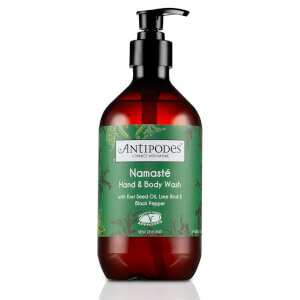 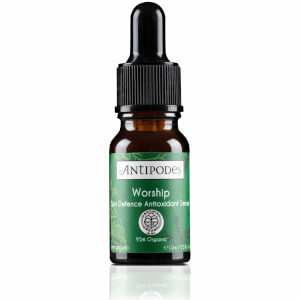 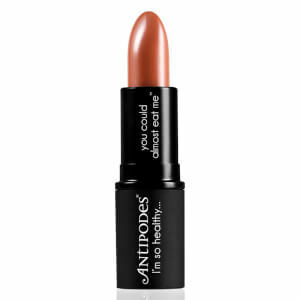 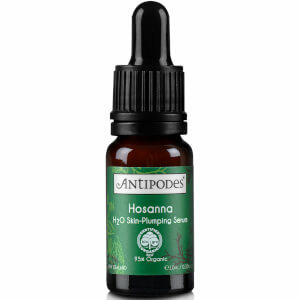 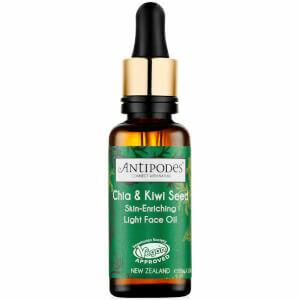 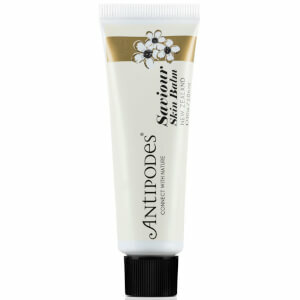 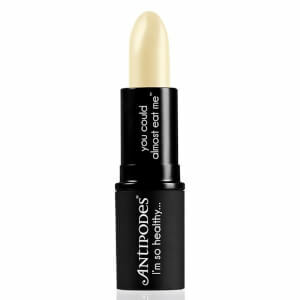 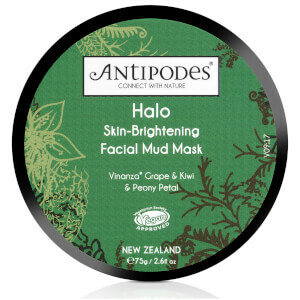 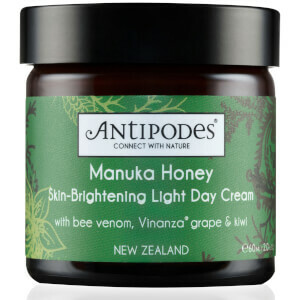 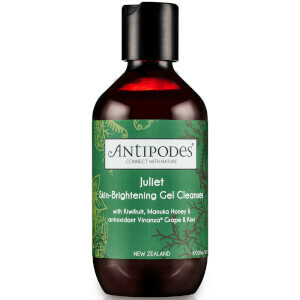 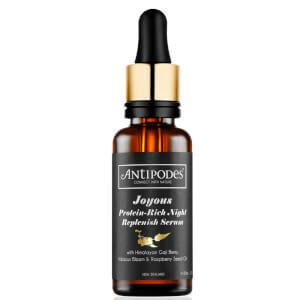 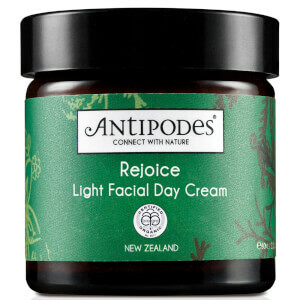 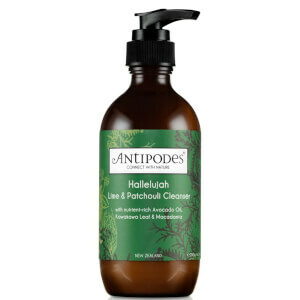 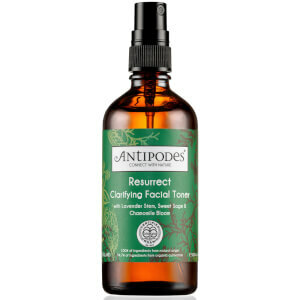 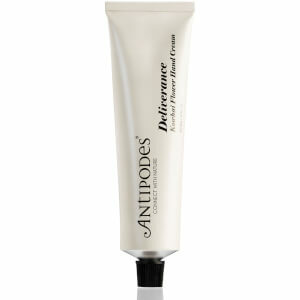 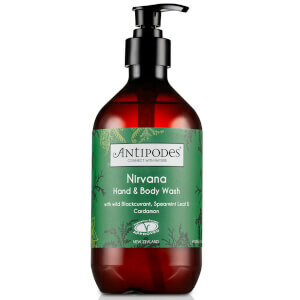 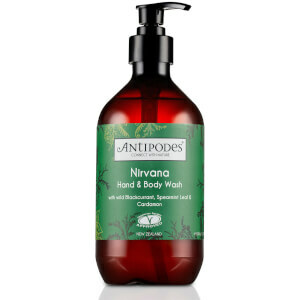 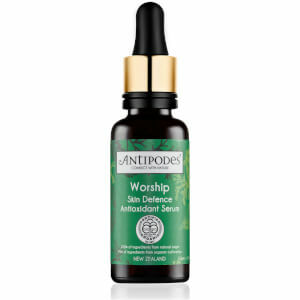 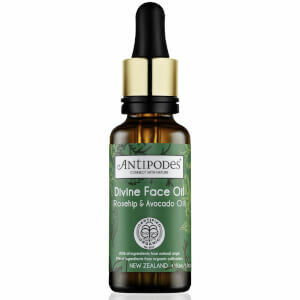 ANTIPODES believe we’ve found the answer to anti-ageing in New Zealand nature. 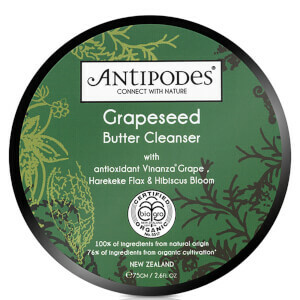 We carefully select bioactive extracts from sustainably cultivated native plants to create skincare products that are scientifically and clinically shown to help promote youthful skin. And we assiduously avoid synthetic preservatives, going to considerable trouble to use natural preservative compounds instead, which are both better for you and better for the environment. 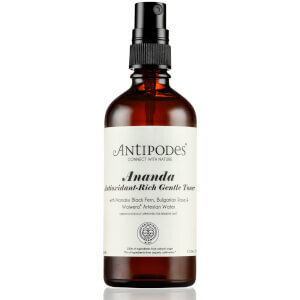 ANTIPODES packaging features fully recyclable bottles and aluminum tubes, and 100% biodegradable card from sustainable forests.